The Coroner's Daughter is Andrew Hughes's follow-up to his debut novel, The Convictions of John Delahunt (2013). Due to be published in February 2017, it features a young female sleuth operating at the dawn of modern forensic science. Dublin, 1816. A young nursemaid conceals a pregnancy then murders her new-born in the home of the Neshams, a prominent family in a radical Christian sect known as the Brethren. Rumours swirl about the identity of the child’s father, but before an inquest can be held, the maid is found dead after an apparent suicide. 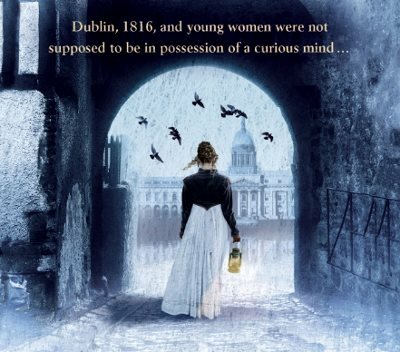 When Abigail Lawless, the coroner's 18-year-old daughter, by chance discovers a message from the maid’s seducer, she sets out to discover the truth.